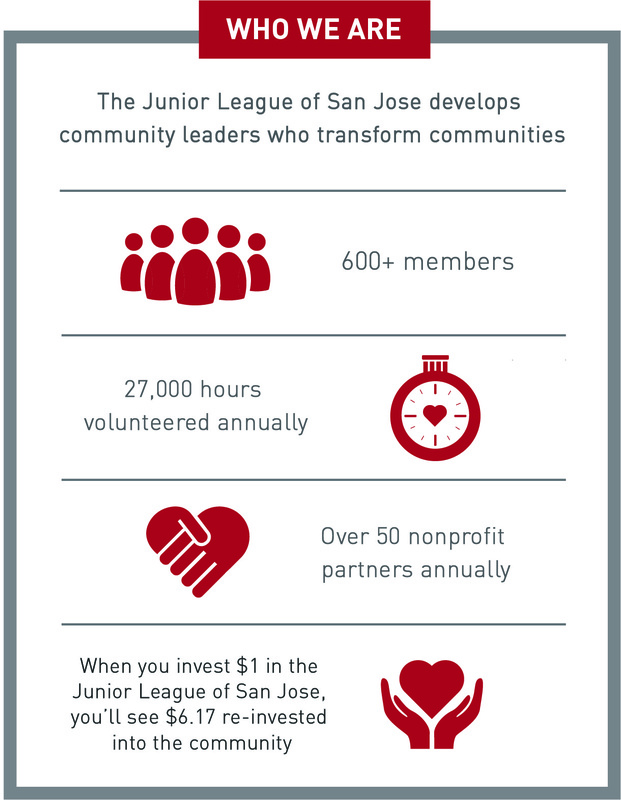 It is the Junior League of San Jose’s privilege to continue our tradition of recognizing outstanding volunteers with our 47th Annual Volunteer Recognition Luncheon on April 22, 2016. Please share our event with your networks and nominate a hero you know today! 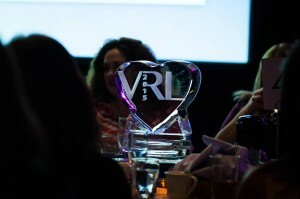 VRL is attended annually by more than 600 guests and promotes voluntarism by publicly recognizing volunteers at the luncheon and through our media partners. A distinguished panel of judges, made up of community leaders who embody the values of voluntarism, will select the winners. JLSJ typically presents over 100 community volunteers with “Certificates of Appreciation” in recognition of their nomination. A select few of these individuals receive the “Crystal Bowl Award.” From among these outstanding winners, one individual will be honored with the “Voluntarism at its Best Award.” The agency sponsoring the “Voluntarism at its Best Award” winner receives a $1,000 stipend by one of JLSJ’s generous sponsors. This year’s VRL will be held on Friday, April 22, 2016. We open up our nomination process every year in October, and nominations are due in December. Check back in October 2016 to nominate your volunteers for the 48th Annual Volunteer Recognition Luncheon.